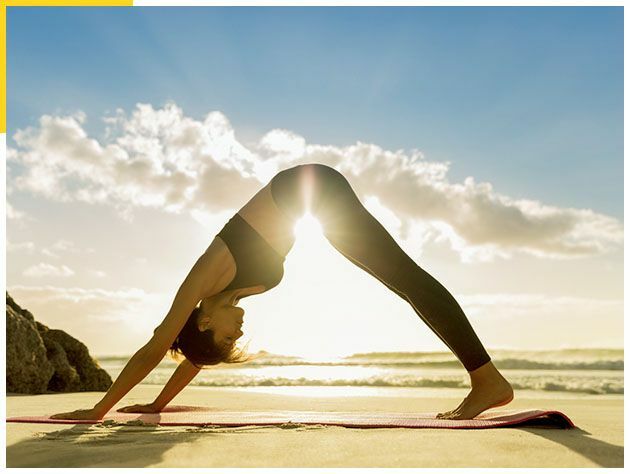 Connect with your mind body and soul by doing yoga during your stay. We have multiple differnt types of yoga styles to fit anyones needs. Begginer to advanced, acro yoga to yin yoga. Relax in a beautiful open studio or we can come to you! Ask us about setting up a private in home session or try it on the beach all with a professional and certified teacher. We will either pick you up* or you can meet us at the location. Relax and spend an hour doing yoga. Then if you used our transport, we will take you back to where you are staying.